Are you Looking to Purchase or Sell a Property? 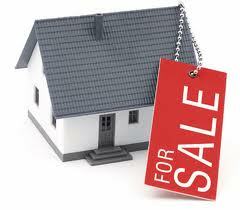 If so, then you have come to the right place, we have a selection of properties on sale in the West London area. 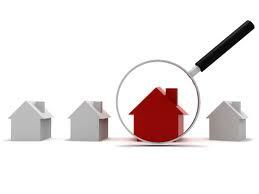 We also offer mortgage and finance services, please go to our Services section to find out more. Please select on the right hand side list what you are looking for. First time buyer? We can offer useful advice on buying, and help explain the process of purchasing a property. Contact our helpful and friendly staff who would be happy to answer any queries you may have.